Thanksgiving is fast approaching and all of us at Feed Our Babies are gearing up for our annual Thanksgiving Harvest Event. This is by far our largest and most impactful event of the year. 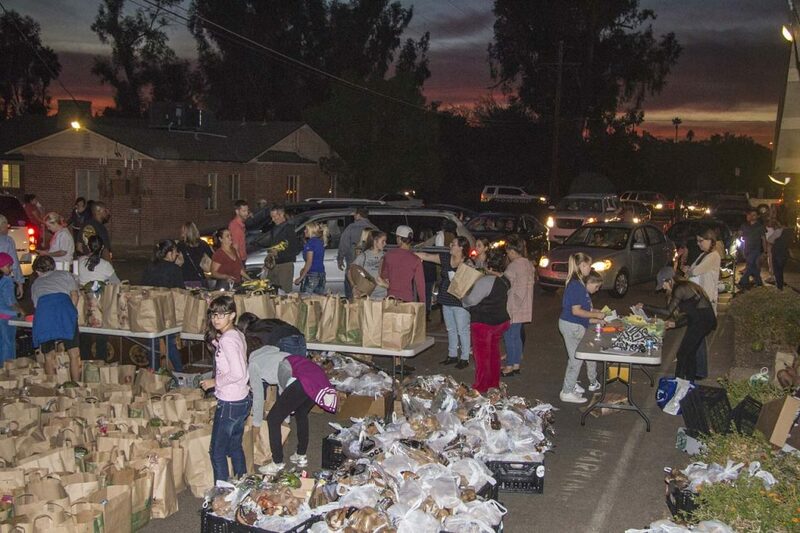 Last year we provided a full Thanksgiving meal with all of the fixin’s to over 1,200 local families! Delivering over 1,200 full meals in one night took a lot of help and planning from our volunteers and sponsors. Show your gratitude and appreciation this Thanksgiving by joining us in this wonderful event-there are many ways you can help! Sign up to help on the 19th!